First things first, I have indeed now failed on my mission to blog daily thanks to some rather epic rail replacement buses that got me home at 1.30am! However, even with the buses and getting to know Potters Bar stations really well, last night was still amazing! 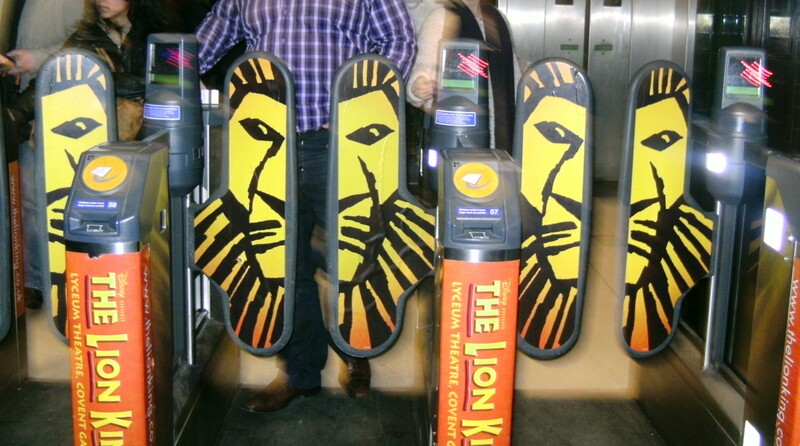 It was my housemates birthday and to celebrate we went to see the Lion King in the West End … and it was awesome! 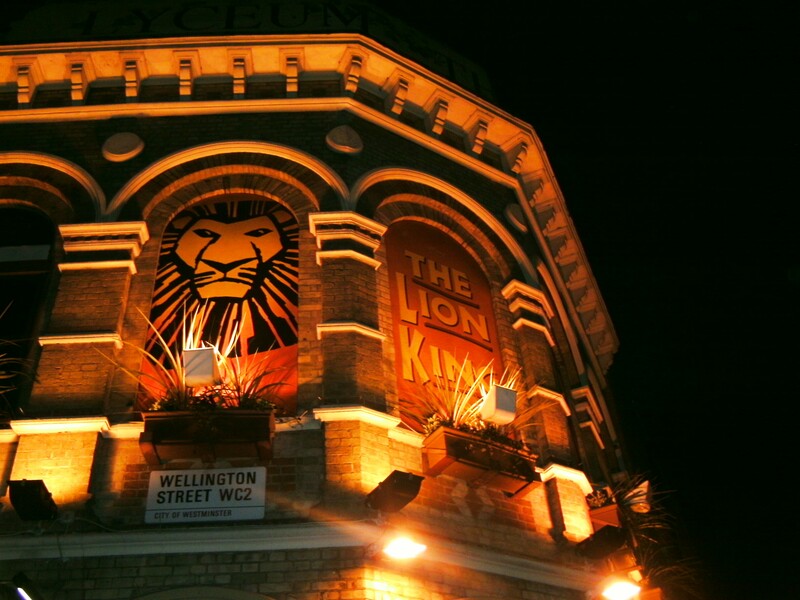 I really enjoyed it and was so much fun to be in the West End on a Friday night (especially when we ended up the evening in a cocktail bar). 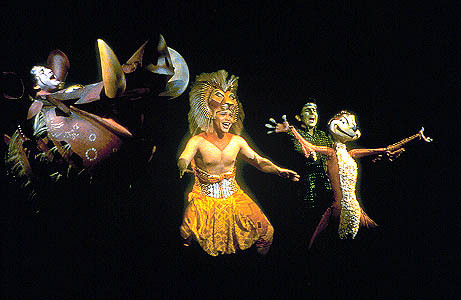 But one thing really struck me about the Lion King apart from how amazing it is (and seriously, book tickets and go and then marvel at how dancers manage to really look like and act like animals and just how many holes are there in the stage floor?!) and that was the whole thing about “Hankuna Matata”. For those of you not familiar with the show (or Disney DVD) it means “no worries” and the way in which it was described last night, and what I don’t remember from the film (although it has been a long time since I saw it!) is when Simba is headed back to his homeland – the “Pride Lands” and meets Rafiki. Simba tries to tell her that the past is behind him and therefore things that happened before don’t matter anymore and can’t hurt … until Rafiki hits Simba over the head with a stick and Simba complains that it hurts. Rafiki responds “Hakuna Matata, it’s in the past so it doesn’t matter”! This reminded me of something Ellis Potter was talking about at Staff Conference, that people only tend to hold their world view until it hurts. So in his example he was saying that when people tell him that the world is lovely and there is no pain, causing them pain shows automatically that they are wrong. It’s similar with this as well. Simba’s worldview is “it’s in the past therefore it doesn’t matter” . . . err no! Our past is important and need to be dealt with!I’m not sure how much sense this is making to anyone but me . . . But, another thing I picked up last night was Simba was repeatedly told to find the strength of his father that is inside of him. Now, in someways this is like the gospel – but the gospel totally trumps it becausre the Christians strength isn’t that of a dead guy, but of the living God of the universe! Woop!